The festive event of the season is upon us – the DBSC Christmas Party. 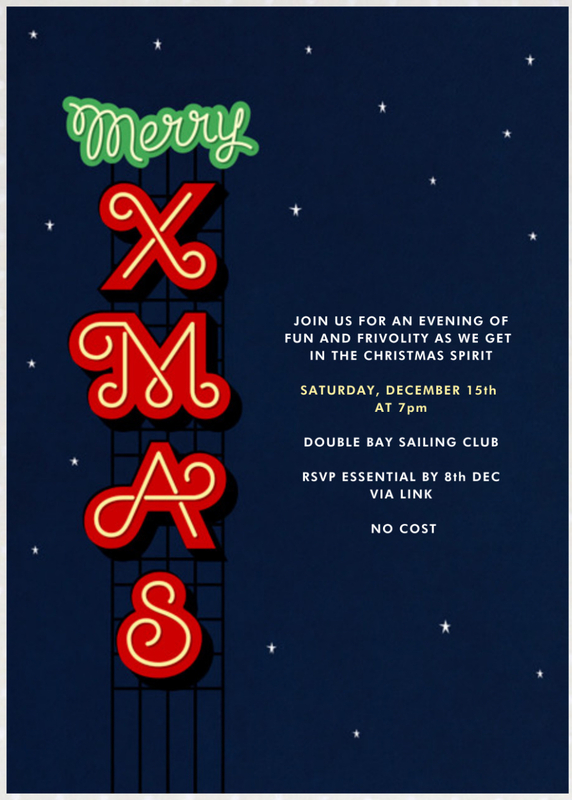 The merriment will be happening at 7pm on Saturday 15 December at the club. We’d love you and your partner to join for this free event, but we need numbers for catering, so please RSVP here by Saturday, 8 December.